Dr. Harry Knowles graduated the medical school from the Jefferson Medical College and did his internship at the Georgetown University Hospital. 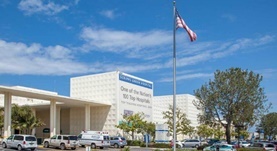 He completed two residency programs: one at the Santa Barbara Cottage Hospital and the other at the University of Southern California. Dr. Knowles is specialized in radiology and board certified in diagnostic radiology. 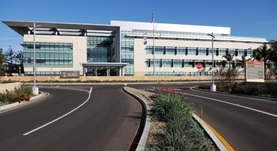 He has been in practice for more than 20 years and is affiliated with the Naval Hospital and the Scripps Green Hospital.